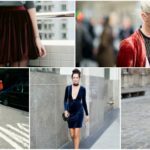 Every season brings new trends with it, and this winter we are going to see a lot of velvet around us. 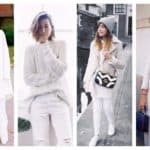 It’s a must have for this winter, so let this article serve you as a guide how to combine it with the rest of your clothing and rock the look totally. 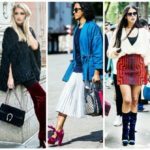 Scroll down through the photos below and see the Trend Alarm: Velvet Outfits That Will Help You Sparkle This Winter. It’s just the perfect fabric for the freezing winter because it will keep you warm, comfy and stylish at the same time. Velvet is making a huge comeback and lots of designer have incorporated it into their newest collections. 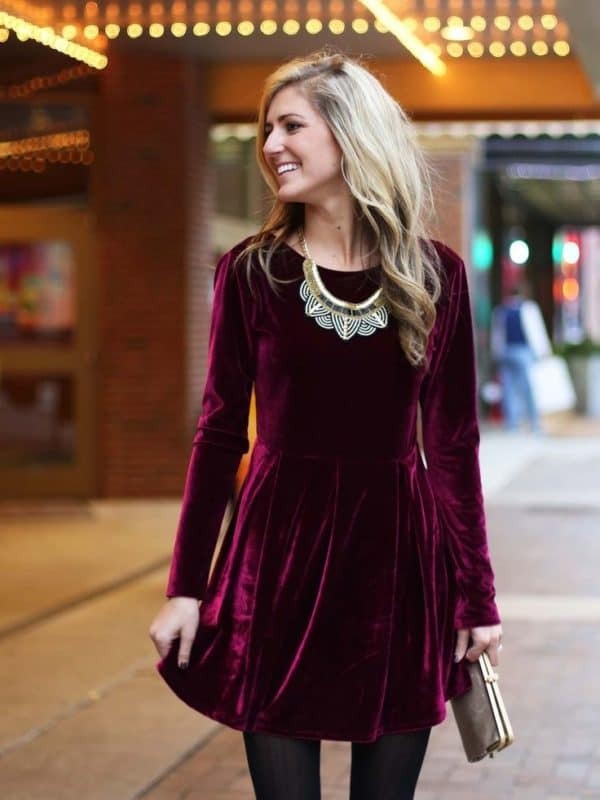 Beside every day street-style combinations you you will be able to check out some more elegant ways to wear the velvet to the winter holiday parties. If you are still having a hard time trying to figure out how to combine it, let the photos below help you! 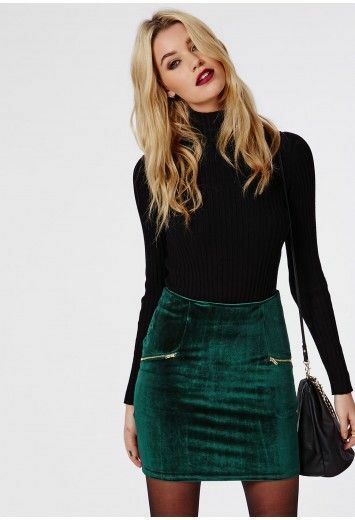 The velvet skirt looks great when paired with your favorite sweater or shirt, and it’s a great pick if you want to show some skin during these cold days. I’m totally in love with this super cool bomber jacket. 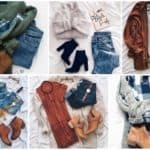 Your street-style outfits will now get a different dimension and everyone is going to be turning heads to check you out on the street. 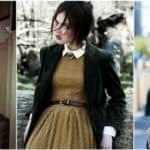 The winter holidays are our favorite part of winter, so we all think about the elegant and glamorous outfits that we are going to wear before hand. 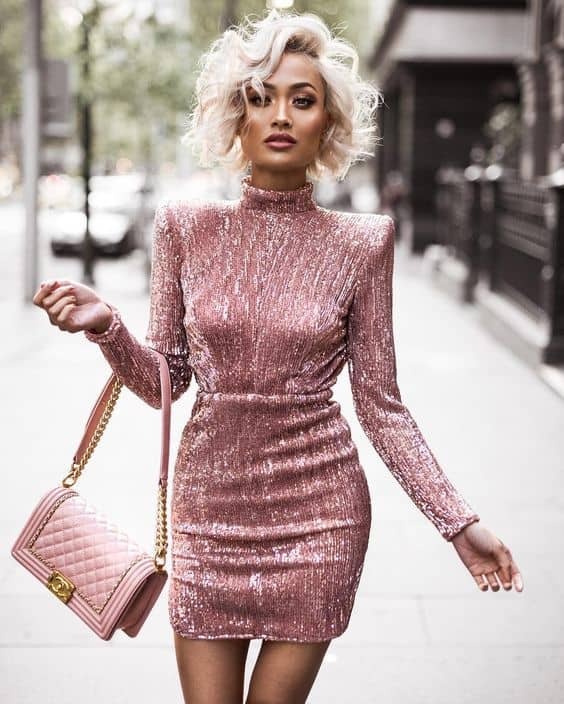 The velvet dress will help you look classy and really dramatic, so go for the velvet dress and express your femininity and style. The velvet shoes are an absolute hit and everyone is going crazy about them. We have to admit that they look fabulous and give a nice touch to every outfit. The pink velvet dress is on my mind for a longer period of time, and it’s definitely on my to-buy list. What about you? How do you like it? It’s super soft and chic and will make you look fabulous on your next party! Now that you have checked out the amazing velvet outfits, it’s time to head to the store and get at least one velvet clothing piece if you still don’t have on. This winter is perfect for rocking the velvet look, and you are bound to look chic and stylish everywhere you go. Stay tuned for more fashion info that keep you on track with the latest fashions!